My addiction to travel started when my mother sent me to live in Ireland for two weeks the summer I turned 14. Returning to America after that trip was the first time I experienced anything like homesickness… except I was missing Ireland, rather than South Jersey. Ten years later, my mother is wondering what she created as my goal has become to travel to places that are a little off the beaten path. 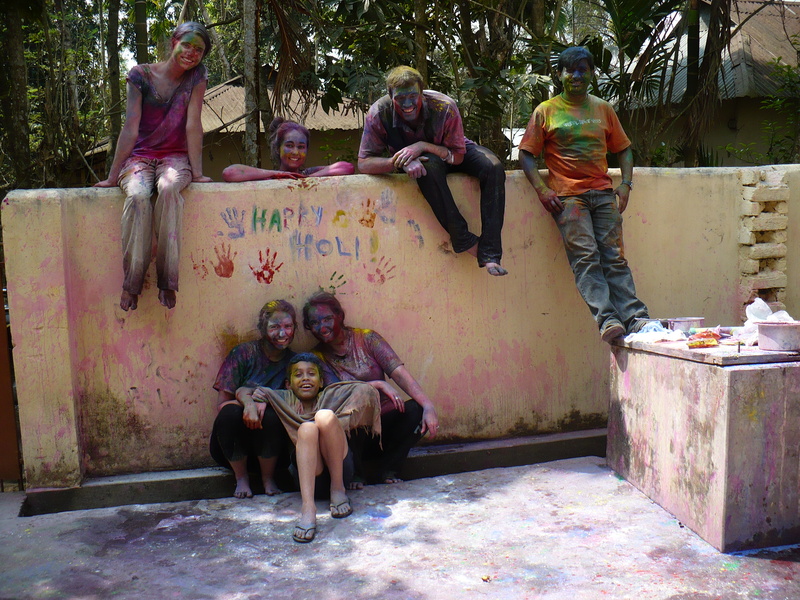 The experience that truly changed my life was the year I spent living and teaching in India (2009-10). I started writing about these experiences and about my culture shock (which, incidentally, was worse returning home) and realized I actually enjoyed doing so. A recent trip to Nicaragua inspired me to create this travel blog to share my adventures with others (and maybe one day get paid for doing so). One of those funky-colored people is me.